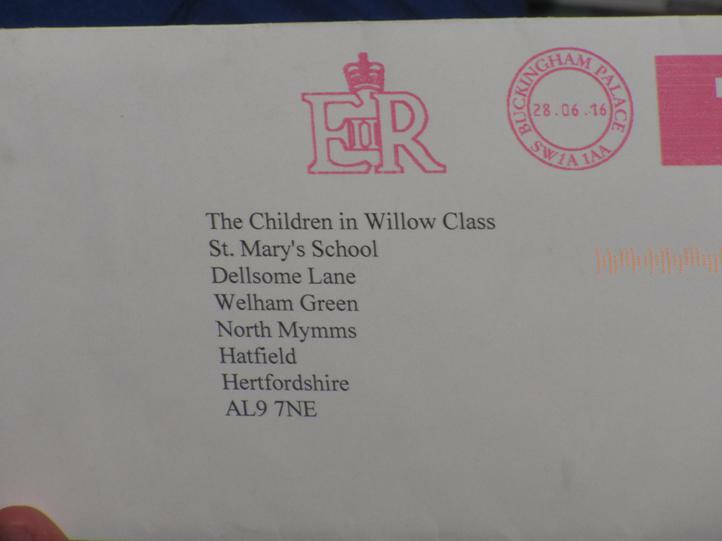 We were very excited to receive a very special letter in the post last week. 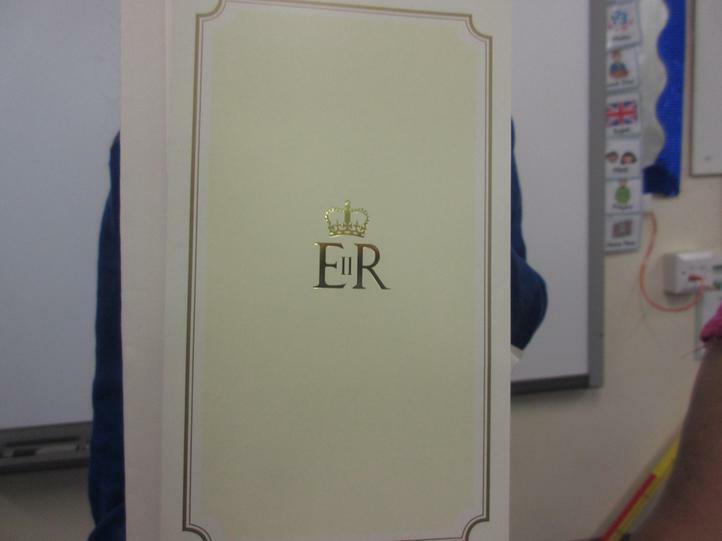 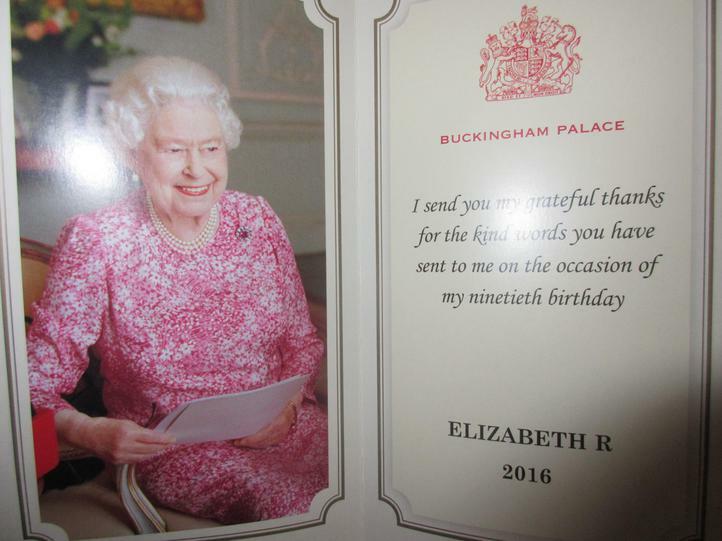 Willow Class sent the Queen some pictures they had created for her 90th birthday and she took the time to ask her lady-in-waiting to reply to say thank you. 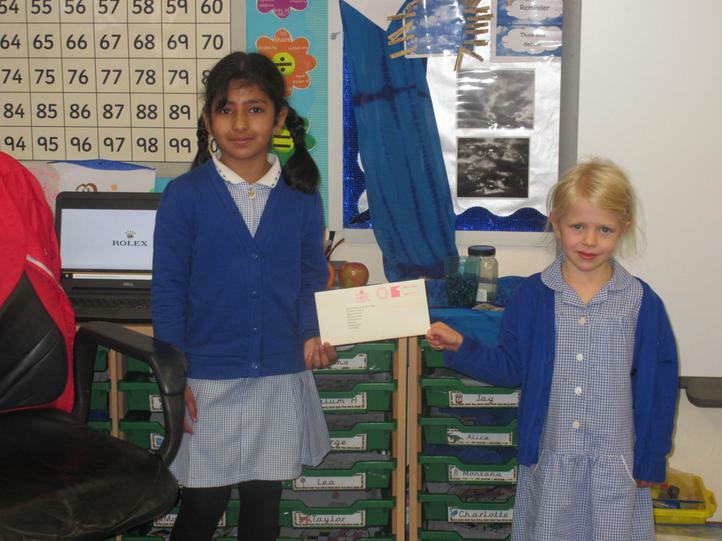 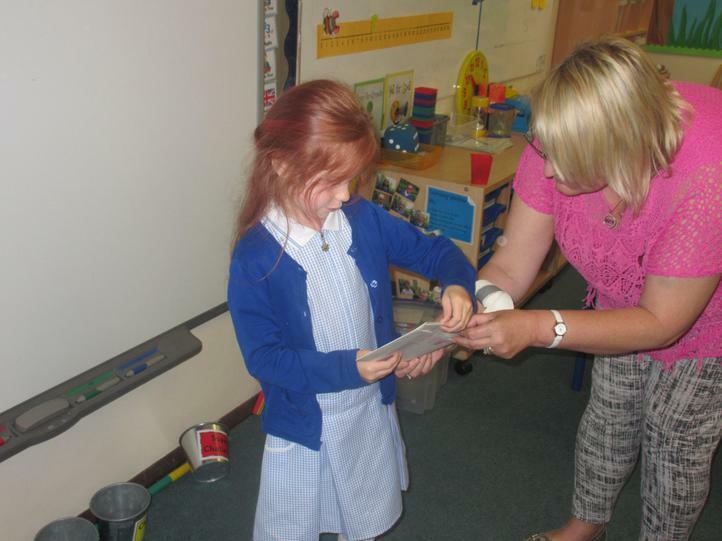 Have a look at the wonderful pictures of our special letter.